Lately, I've been obsessed with boots. I looked through tons of boots and booties online after I purchased my Rag & Bone Wessex boots, and I decided on my fall/winter boot shopping list. I will share those with you later in a long overdue Currently Coveting post. ;) I've had Tory Burch riding boots on my wish list for quite some time, and I finally bought them during the Labor Day sale. I wound up going to the Tory Burch store in NoLita on a whim this Friday; I was shopping with one of my best friends, Anna. The Tory Burch boutique smelled amazing; they have really great candles burning there! The sales associates were extremely nice, friendly, and helpful, even with customers who were being very rude, which is a mark of great customer service. 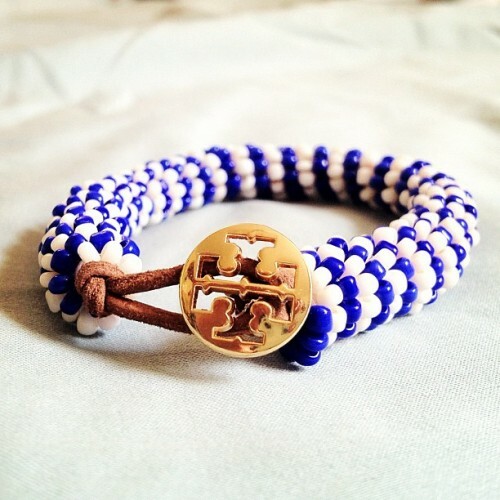 I had wanted this beaded bracelet ever since it came out but I figured I'd wait for it to go on sale. I wanted it in blue and white, and the store happened to have one left in that combination! 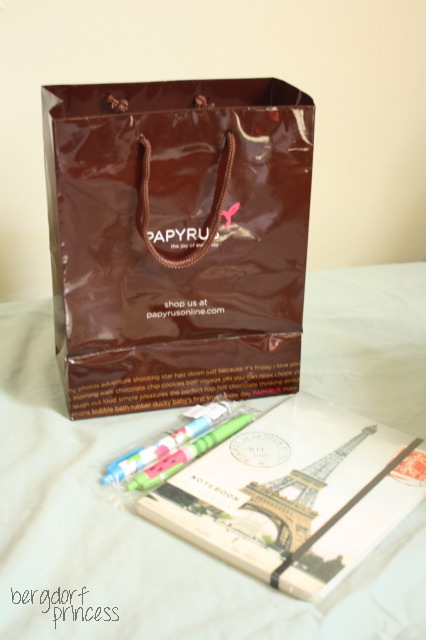 We also went to Papyrus and I got a notebook and some pens. 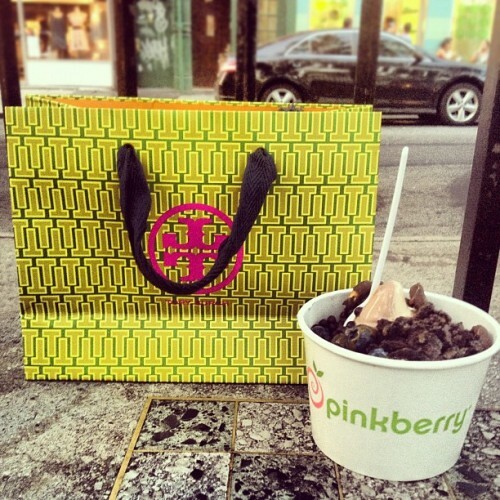 Afterwards, we got some frozen yogurt from PinkBerry. While I was at Tory Burch on Friday, I tried on the Elina boots. 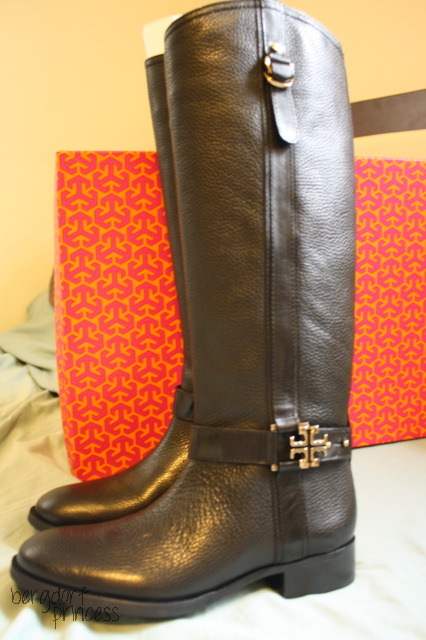 Tory Burch boots usually run very small in the calf area, so I was pleased to find that these fit me! I decided to come back later in the weekend with my mom, because I didn't want to make such a big purchase without consulting her and without her opinion. The notebook is so pretty and the pens look cute! Great purchases and lucky you, getting the last bracelet! AMAZING purchases!!! I love them!!! Wow, awesome pieces!! I totally LOVE the boots and your bracelet!! 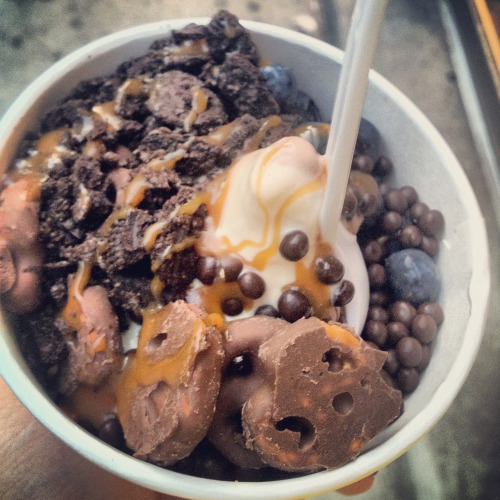 I like you blog. Welcome to our ugg boots outlet and uggs outlet online sale store. Yeah I agree Tory Burch black boots looks more beautiful than other color boots, and I purchased one pair of black boots as these colored boots I can wear with my any dress. These are soft with special materials for comfort ability of users. Love your Tory riding boots. Hope you are still loving yours.